The tour will begin with our certified, english speaking guide upon your arrival. 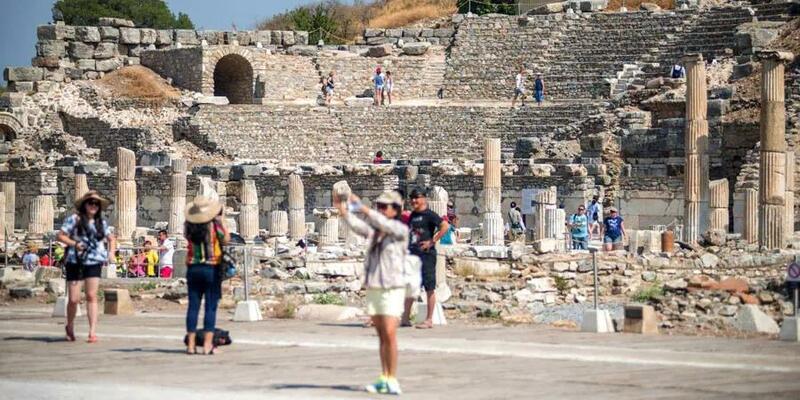 You will start discovering the highlights of Ephesus including Ephesus Archaeological Museum. 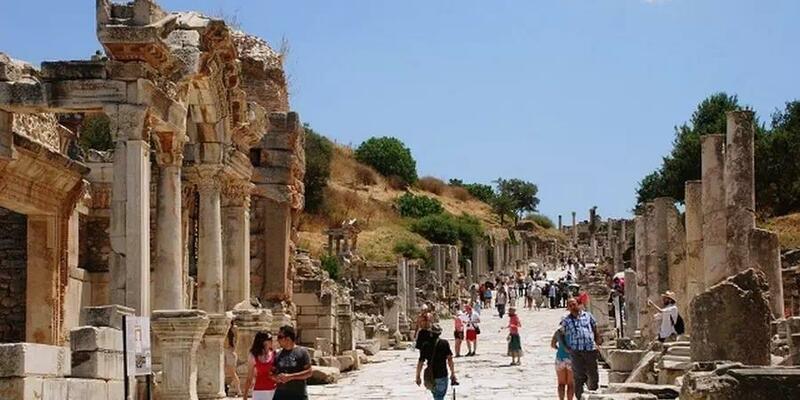 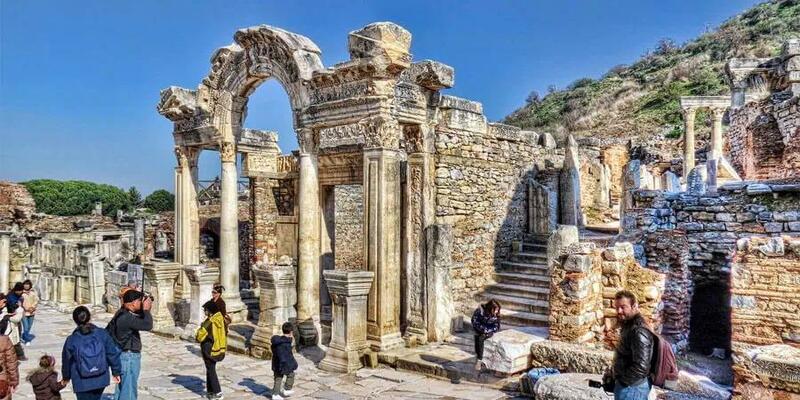 Enjoy this 8 hours tour, which will guide you from Ephesus Ancient City to the Temple of Artemis, the Virgin Mary House, the Basilica of Saint John, and the Ephesus Archaeological Museum.